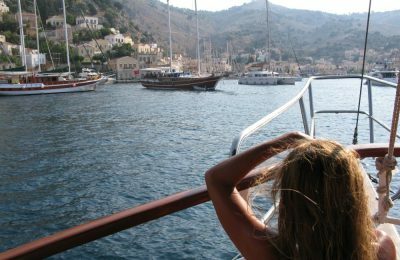 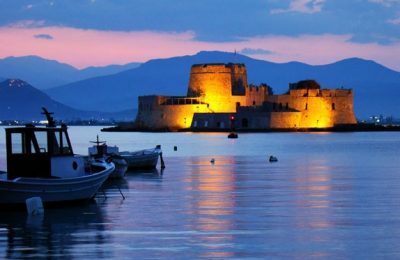 A visa facilitation program, which allows Turkish travelers and citizens of third countries to visit Eastern Aegean islands in Greece, will run in 2018. 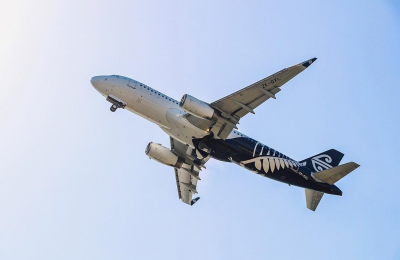 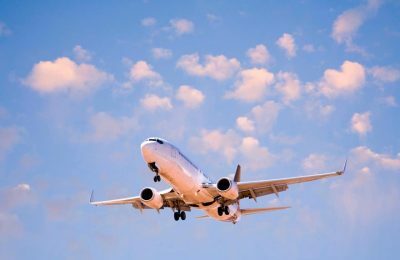 Eurocontrol has issued an alert advising airlines to exercise caution due to possible military action in the eastern Mediterranean in next 72 hours. 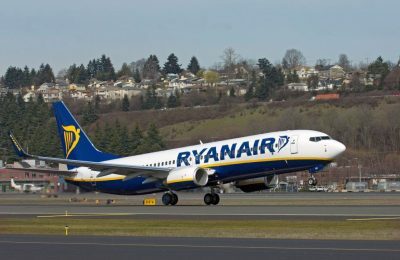 Ryanair has announced plans to reduce its domestic Greek flights and also close its base in Chania Airport on Crete. 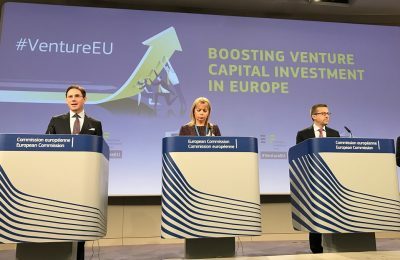 The European Union has announced the launch of a 2.1-billion-euro venture plan to boost investment in Europe's innovative startups. 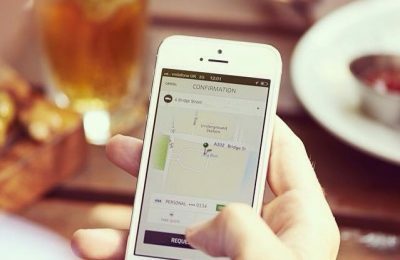 The EU’s top court has ruled that France can press criminal charges against Uber's local managers for running an illegal taxi service. 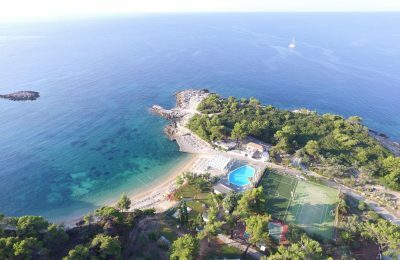 The Santikos Collection's "Marpunta" resort on the island of Alonnisos is getting ready to open its doors and welcome guests in May. 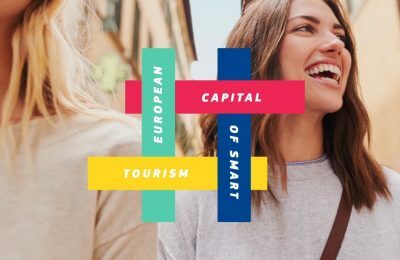 The EU has launched the "European Capital of Smart Tourism" competition to reward innovation and boost smart development of tourism in European cities. 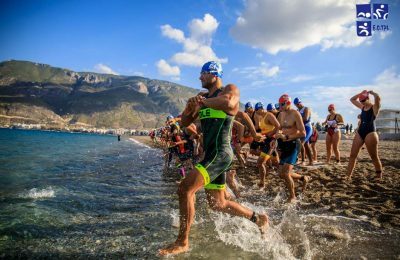 The Greek island of Mykonos will open the summer season in an impressive way with the "Triathlon1 Mykonos - Multisport 2018" event in May. 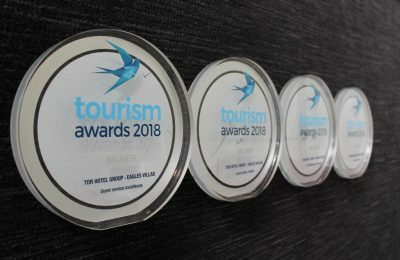 Eagles Villas, located in Halkidiki, won four silver awards at the prestigious Tourism Awards 2018 held at the Hellenic Cosmos Cultural Center in Athens.